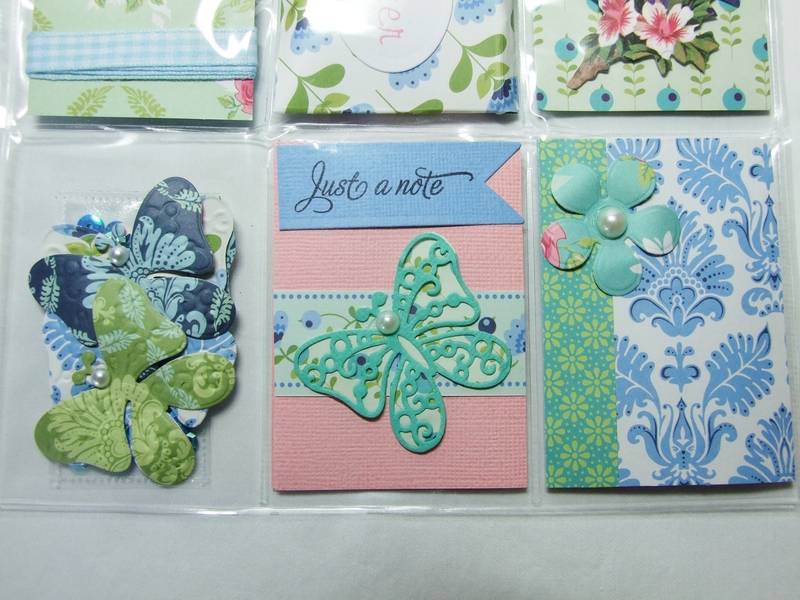 Hello crafty friends, I hope you are well. 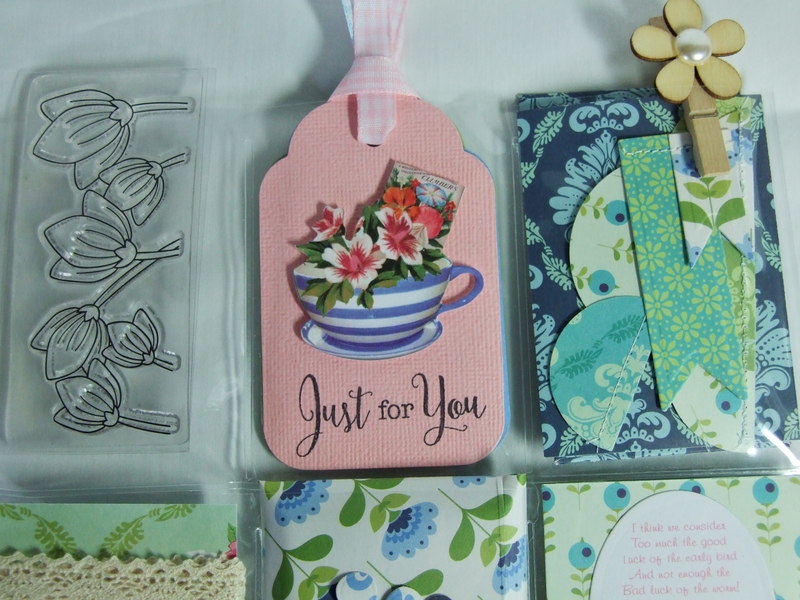 This week I’m sharing my very first Pocket Letter that I have made :-). 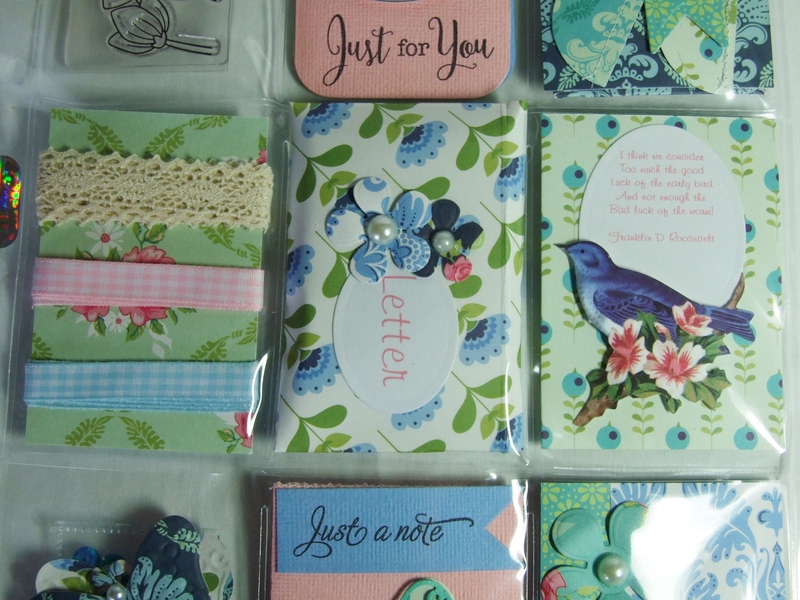 If you don’t know about Pocket Letters have a look at the Janette Lane blog, the lady that came up with this concept. 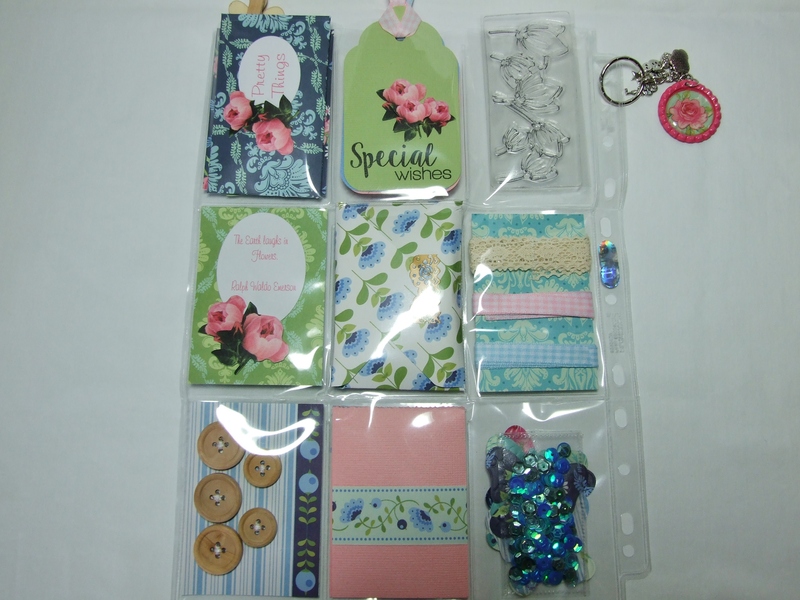 Basically it’s a fun way of getting to know other crafty people by swapping a trading card page protector – with 9 pockets. 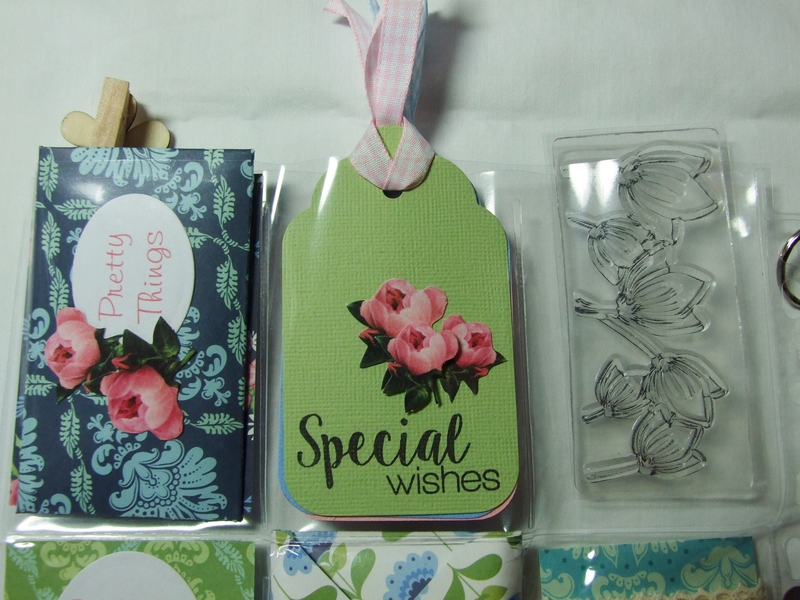 You fill these pockets with anything you like really – things that another crafter would use in their crafts and a short letter about yourself, making them your Pocket Letter Pal 🙂 The idea is that these will fold down into a standard size 10 envelope. I had been looking at some examples of PL’s on YOUTUBE and wondering if I should give them a go. I was in two minds because a lot of them look like they took a week to make – they were so elaborate! 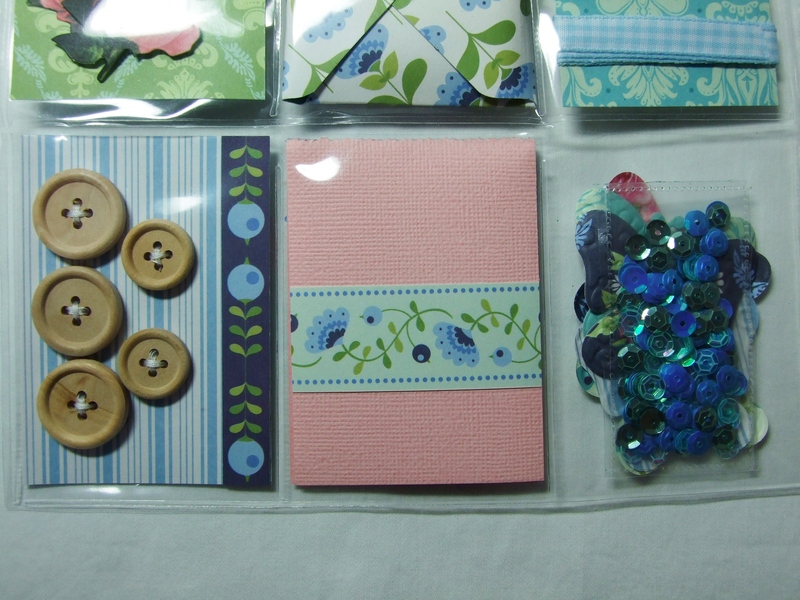 Then the old self doubt set in and I was worried that what if I made one and it didn’t match up to my penpals letter? – worried that they might disappointed with what I had sent to them! Then, I read a post by my blog buddy Nicole at thepaperbaker about a PL that she had received and that she had had the same worries as me. Anyway, Nicole asked me if I would like to swap with her – so obviously I said yes! 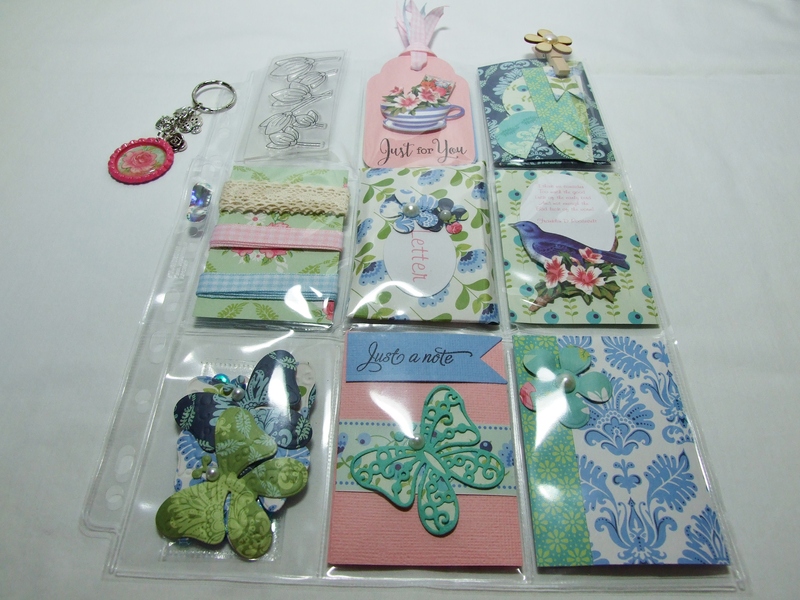 I have to say I LOVED making it 🙂 I used a collection from Tilda called ‘Summer Blues’ and the greetings on the tags are from Craftwork Cards. And here it is…… The first 3 pics are the front pockets. The other 3 are the backs. 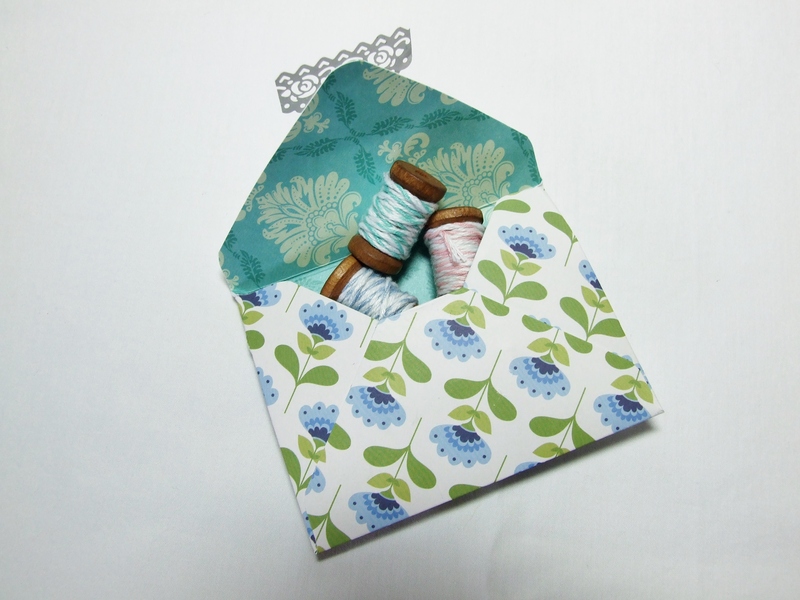 Here I included some really cute little bobbins with twine that wouldn’t stay put in the pockets so I made a little envelope for those to go in separately! 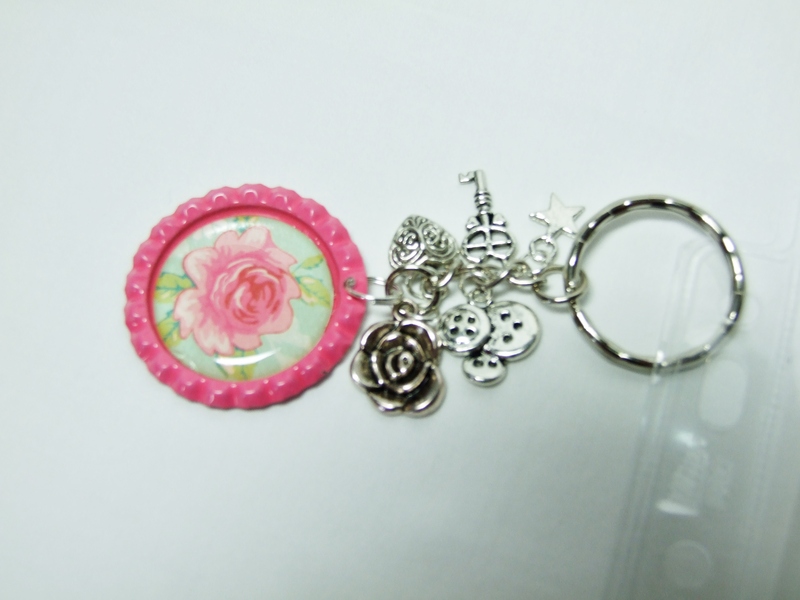 I also made the sweet keychain and charms. Next > My very nautical Pocket Letter! Fabulous post my friend! You had absolutely nothing to worry about… I ohhhhh’d & awww’d like someone sent me the Hope Diamond 😉 Thanks for EVERYTHING!